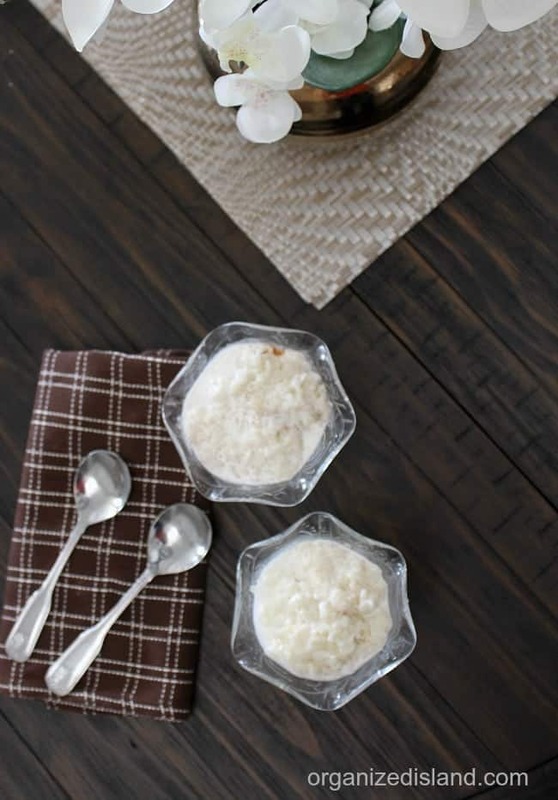 This light and creamy Pressure Cooker Jasmine Rice Pudding is perfect for a sweet treat! This is a sponsored post. All opinions are my own. 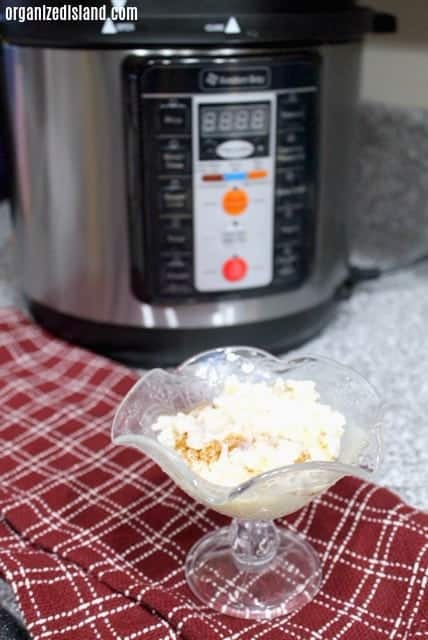 Being that one of my husband’s favorite desserts ever is rice pudding, I was excited to try this in my new multifunction pressure cooker from Avalon Bay. I was able to make a wonderful version of this traditional dessert with 2% milk last week. I was very happy with how it was cooked and the taste was delicious! What I especially loved is how easy this was to make! The rice cooked in the pressure cooker in minutes and I just added the other ingredients to the pot and it came out wonderful! Afterward, the pot cleaned up easily and it looked like new. 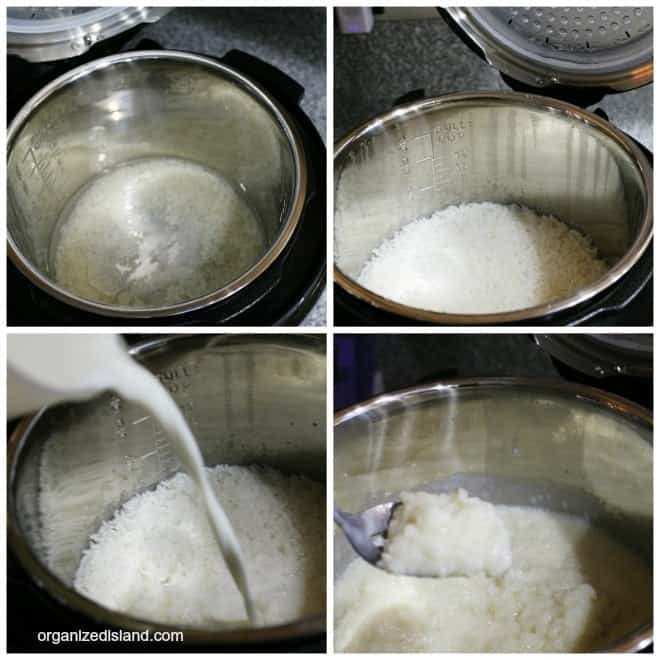 All you need to do is add rice, water, and salt in the pressure cooker. Cook for a few minutes, and then add milk, sugar, cinnamon and egg and it is ready! I am sharing my recipe below, but please note that cooking in different pressure cookers may result in varying cooking times. I like to finish mine off with cinnamon, but you can also add raisins or coconut. You can use whole milk but honestly, it is so good with the 2% that I would suggest trying it with the low-fat milk first. Add rice, water, and salt to the pressure cooker. Seal the steam vent and cook in a pressure cooker under rice setting for 9 minutes. Add milk, sugar and stir until blended. Slowly add egg mixture to pudding while gently stirring using a strainer. Let cook additional 3 -5 minutes. Top with cinnamon and serve or chill if desired. 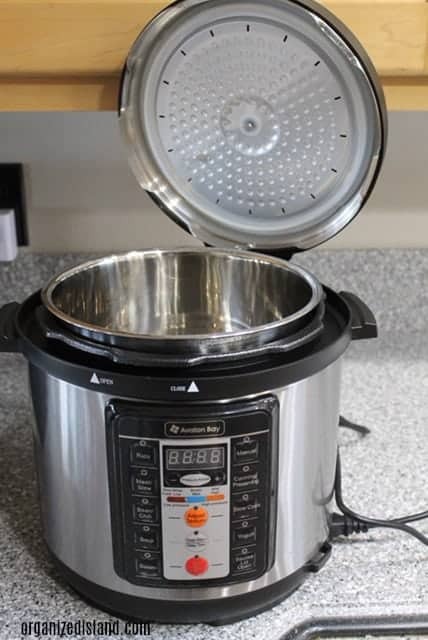 I was very happy with the clean up using the new Avalon Bay Multi-Function Pressure cooker. 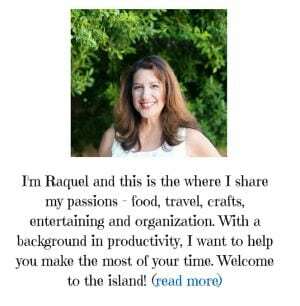 I received one to facilitate this recipe. I have to tell you, I was very apprehensive at first, as I have never used a pressure cooker before but was very pleased with the results. Cooking in different cookers may result in varying cooking times. This one allowed me to make it in about 15 minutes from start to finish. We really enjoyed the rice pudding. 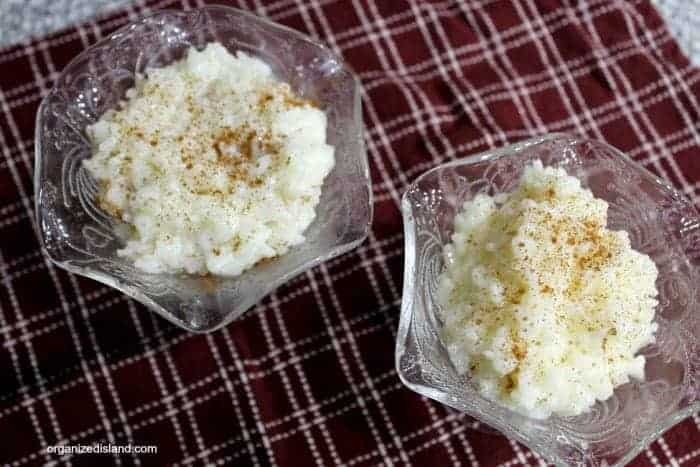 If you want a richer rice pudding you can replace one of the cups of milk with a heavy cream. Oh, that rice pudding looks yummy! Holy cow. 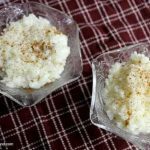 I LOVE rice pudding and I love jasmine rice, and I have no idea how I never put this together. I want to make this! 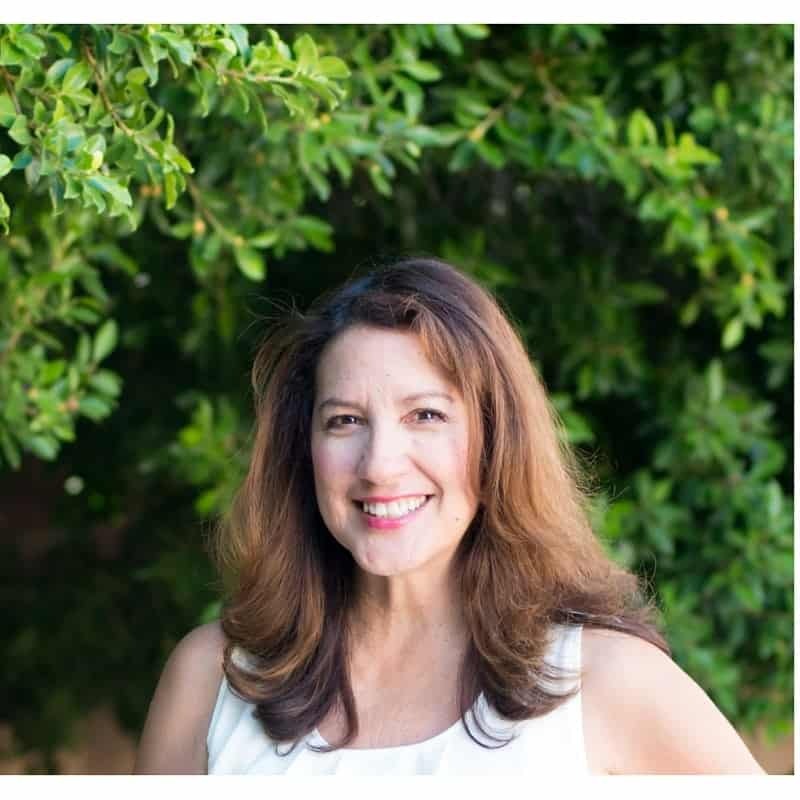 I hope you try it – we loved it!